I am an independent Carpet cleaner with no franchise fees to pay, this reflects in the price & the high quality personal service that you will receive from me 100% of the time. You have a wide choice of carpet & upholstery cleaners in Rotherham to choose from but they can & do cause more damage than they clean . Many use a small under powered Hire Quality machine that will leave carpets & sofas wet for days if not weeks , we aim to have things dry in UNDER 2 HOURS. 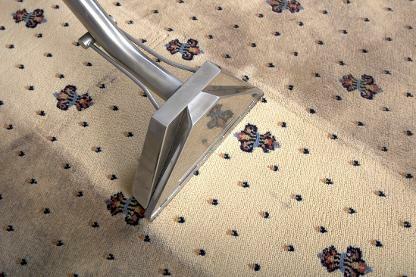 When a small machine is used it soaks the carpet & this with cheap detergent products will make you treasured Carpets & upholstery smell & they will attract dirt very quickly, this is due to the STICKY residue they leave behind.
" A TRULY PROFESSIONAL CARPET & UPHOLSTERY CLEANING SERVICE IN ROTHERHAM "
As well as offering our carpet & upholstery cleaning services we also are cleaners of Rugs , Leather & insitu curtain cleaning . Our main carpet cleaning method is the industry standard of a hot water extraction machine (HWE) or as the public refer to as carpet steam cleaning . We use a top of the range carpet cleaner extraction machine to clean your carpet right down to the base of the fibres . We leave your carpets dryer & fresher than any other carpet cleaners in Rotherham. When we say deep carpet cleaning that is exactly what we do....We clean down to the base of the fibres & so they will stay cleaner & fresher longer. We inspect all upholstery before starting the cleaning process & use the best upholstery cleaning methods on your fabric. 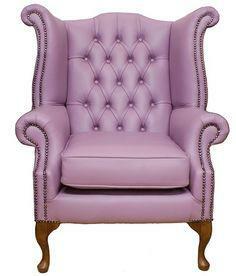 With our quick drying upholstery cleaning method you will be able to use your sofas & upholstery the same day ! Most companies over wet your upholstery & this apart from the long drying times can cause other problems . If your Leather sofas are looking dull & unloved our Leather cleaning service will bring back that lovely luxury feel that leather has . We are experts in Leather & you will be amazed at how quickly you fall back in love with that fresh leather smell ! We are cleaners of all types of leather sofas & car interiors....DONT RISK your valuable items to an untrained cleaner. Curtains can get very grubby with all the day to day dust & cooking smells that attract to them , but gone are the days when you need to take them down & take them to the dry cleaners .......We offer an in-situ curtain cleaning service in your own home or office with prices that are affordable . We offer a professional cleaning service and results that any carpet cleaners in the Rotherham area have to offer. The raving carpet cleaner’s reviews we have from customers past and present prove it. When the homeowners in Rotherham have carpets,upholstery,rugs,leather or curtains that need cleaning, they don’t turn to just any cleaners ! They turn to carpet cleaning Rotherham. The most important investment you have deserves only the best cleaners. 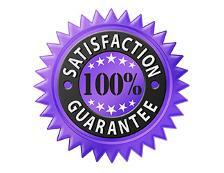 Here at Rotherham cleaning company we offer a professional service. We have the experience, products and know how that will clean your carpets & upholstery in the manner manufacturers recommend. We also offer carpet & Upholstery cleaning Services in Chesterfield & Sheffield . 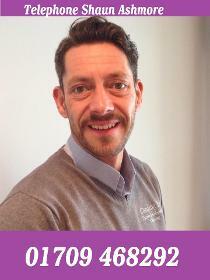 So whatever area in South Yorkshire you live give Shaun Ashmore a call. 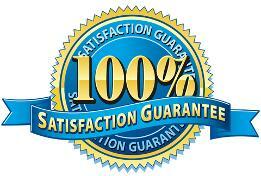 We offer free no obligation estimates for all your carpet & upholstery cleaning needs.